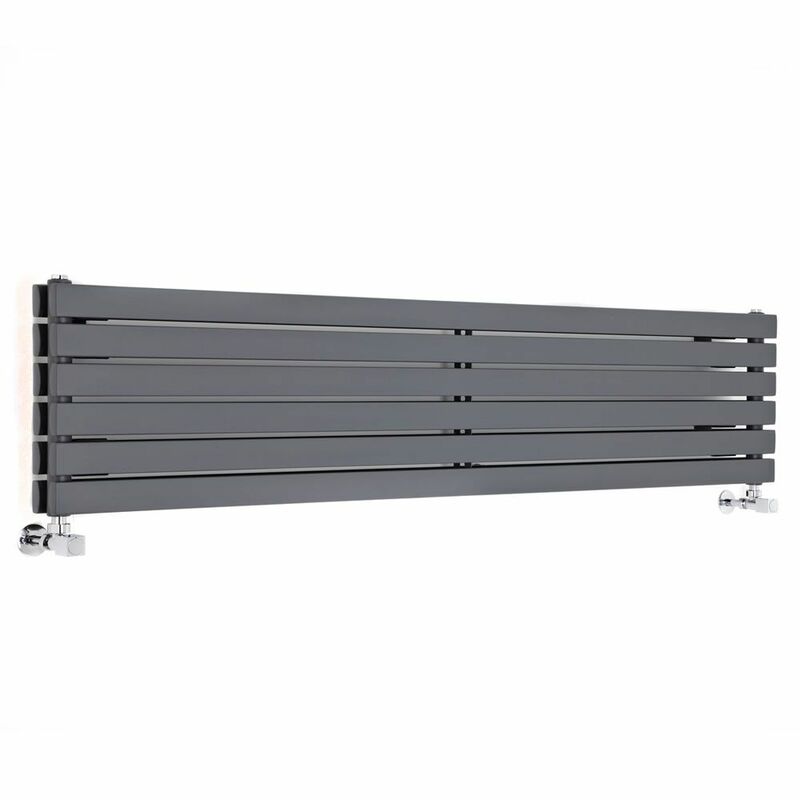 This 354mm x 1780mm Capri horizontal radiator by Milano in an anthracite finish is a stylish and elegant alternative to traditional horizontal radiators. 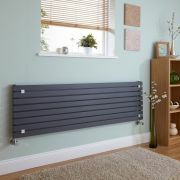 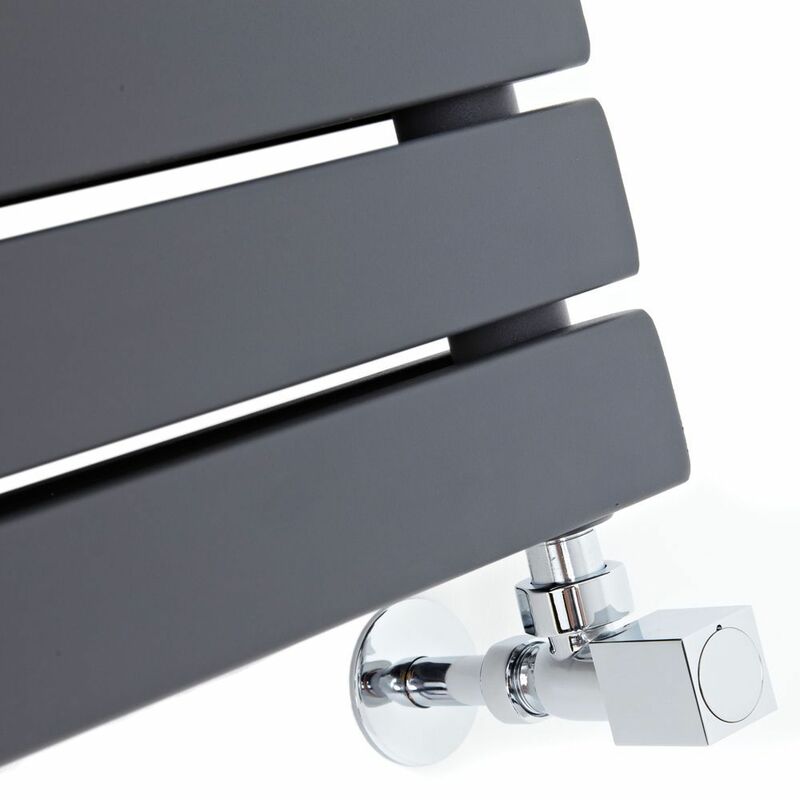 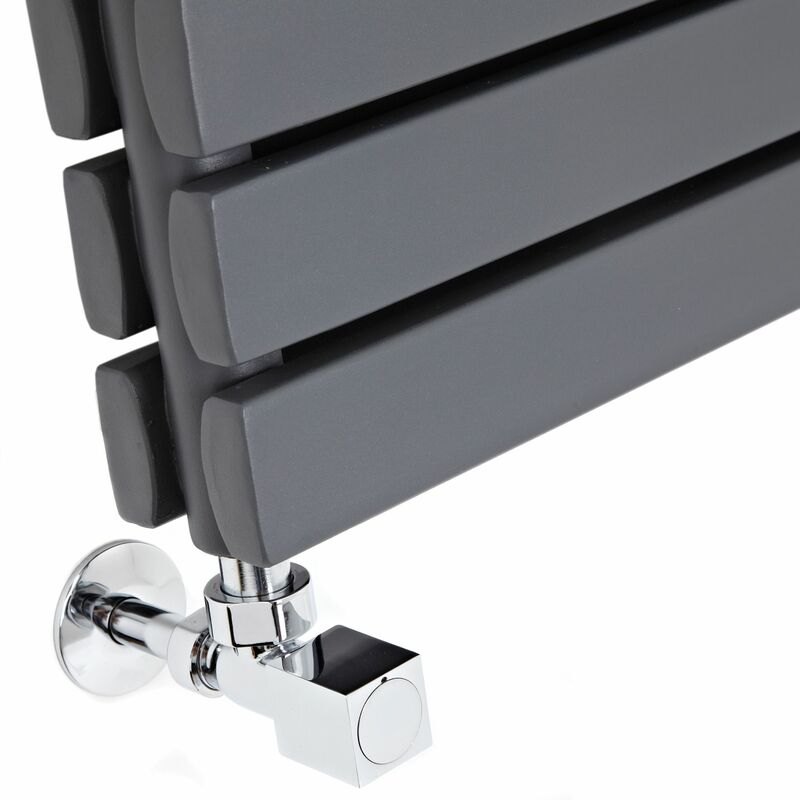 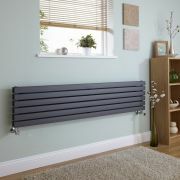 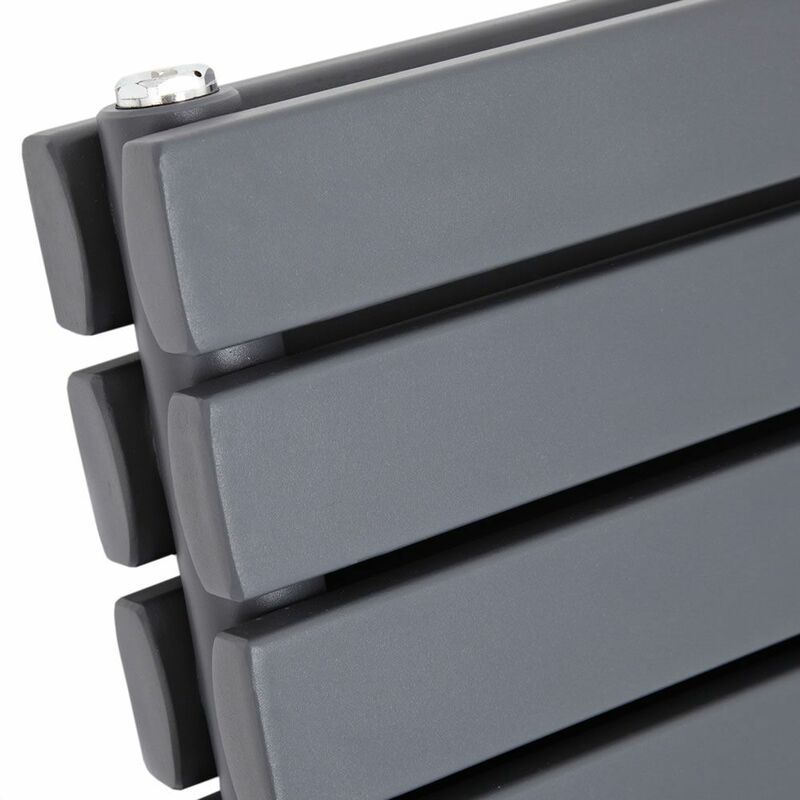 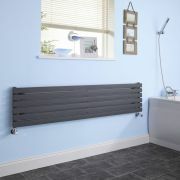 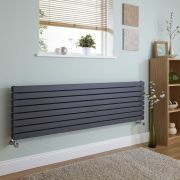 This attractive model comprises flat panels which are sophisticated and subtle, and are finished in an anthracite powder coat to protect and enhance the look of the radiator. 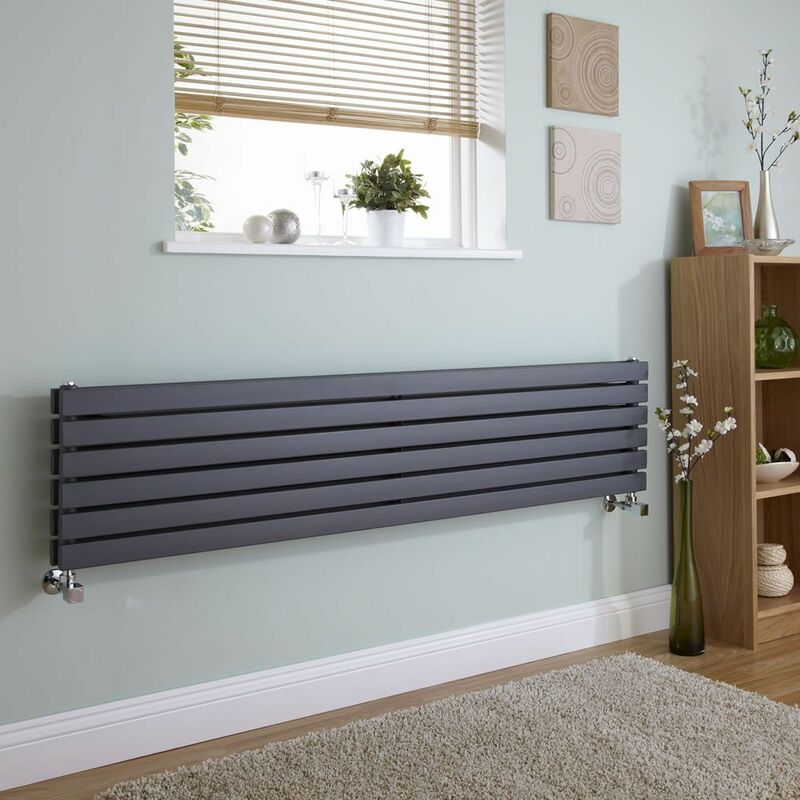 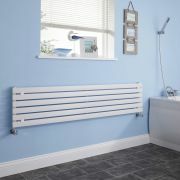 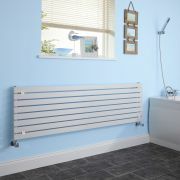 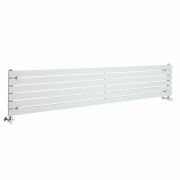 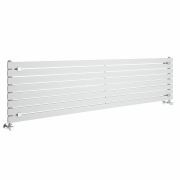 Producing an excellent hourly heat output, the Capri designer radiator has been made using premium quality materials for guaranteed durability. 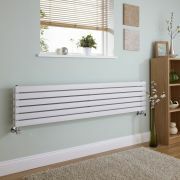 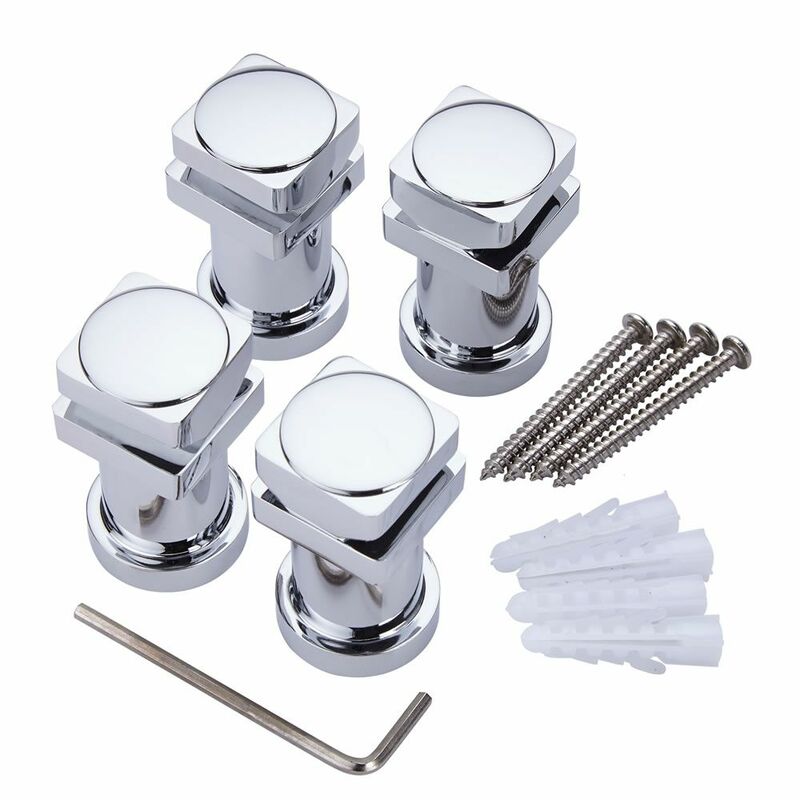 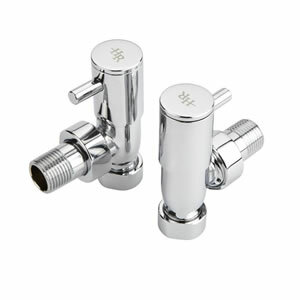 The high heat output ensures your room will be quickly transformed into a warm and inviting space.